Innovation. Internationalization. A successful story. PERI Asia’s reputation is founded on many aspects. 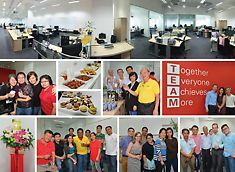 PERI Asia Pte Ltd is a subsidiary of PERI GmbH Weissenhorn Germany. We see ourselves as specialists in formwork and scaffolding technologies. We want to help our increasing number of customers in Singapore, Myanmar and Cambodia to build more efficiently, faster and safer. 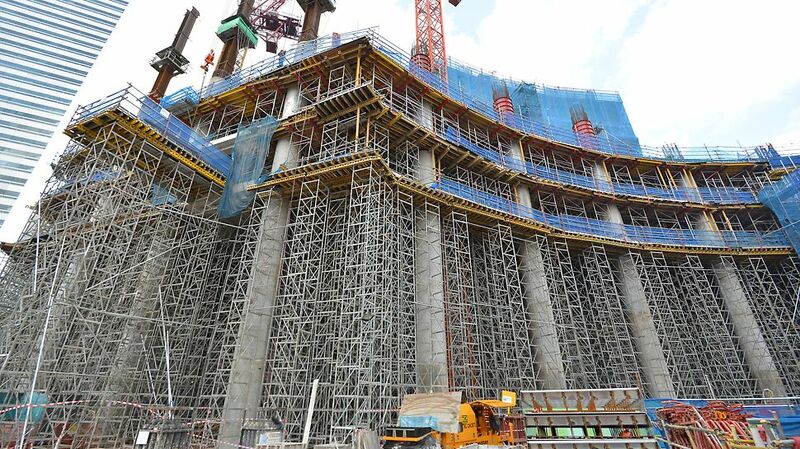 In Singapore we have achieved and sustained our position as market leader in the local formwork market over the years. We provide safe, innovative and productive formwork and scaffolding solutions which are accompanied by services such as customized engineering, in-time material delivery and extensive on-site support. Throughout the years our customers have successfully utilized our products and services. We grow continuously – based on our customers‘ confidence in our comprehensive services and our strong German foundation as a family owned company with a long-standing sense of values and a clear target: to provide the best performance and service to our customers. Thanks to our customers’ trust in our products and systems PERI Asia has been involved in numerous iconic projects across Singapore.